The Georgian National Tourism Administration (GNTA) announced that the total number of foreign tourists increased by 12,9% in the first six months of the year, accounting for 2,636,313 persons. It is important to know that a total of 1,011,680 tourists spent more than 24 hours on the Georgian territory, which represents an increase of 18,1%, compared to the first six months of the previous year. 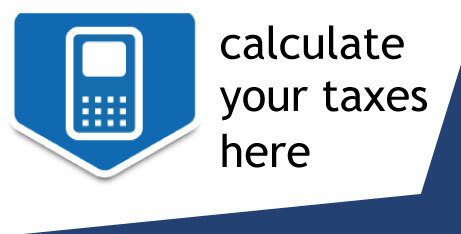 • 552,806 came from Armenia (14% increase). Other tourists arrived from Russia (15,6% increase) and Ukraine (26,3%). Businessmen who want to set up a company related to the tourism industry should know that the domain is very well developed here and offers interesting attractions to both local and foreign visitors. It is important to know that this field is rapidly growing in Georgia, as the country hosts a diverse environment, from semi-desert areas, to subtropical and alpine regions. • Usghuli village (highest settlement in Europe, located at 2,300 meters above the sea level). 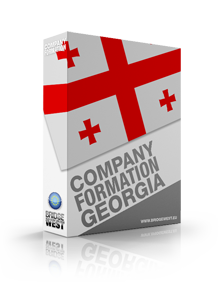 Businessmen interested in receiving more information on the procedures for opening a company in the tourism field can address to our team of company incorporation agents in Georgia. I'd like to know which are the most preferred touristic locations in this country. Thanks!